Today’s kitchens are no longer isolated rooms created to make the essential “three squares” a day. 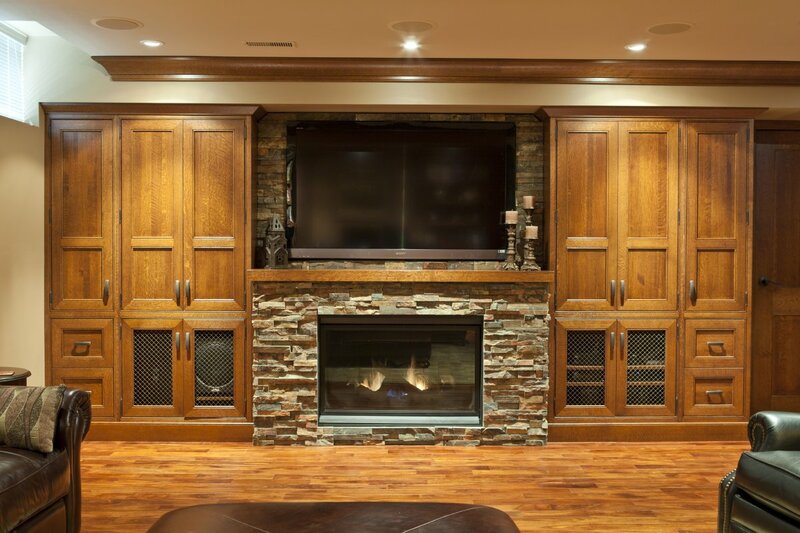 Kitchens today have morphed into the hub of the home – a center of activity. We take the time to talk to you about how you use your kitchen. What you like about it, what you don’t, and what you wish you could have. Then we work with you to create the perfect space that’s both efficient and beautiful. Framed Kitchens are a throwback to the traditional style of building cabinets, where a frame is applied to the front of the cabinet box, and the door sits within that frame. 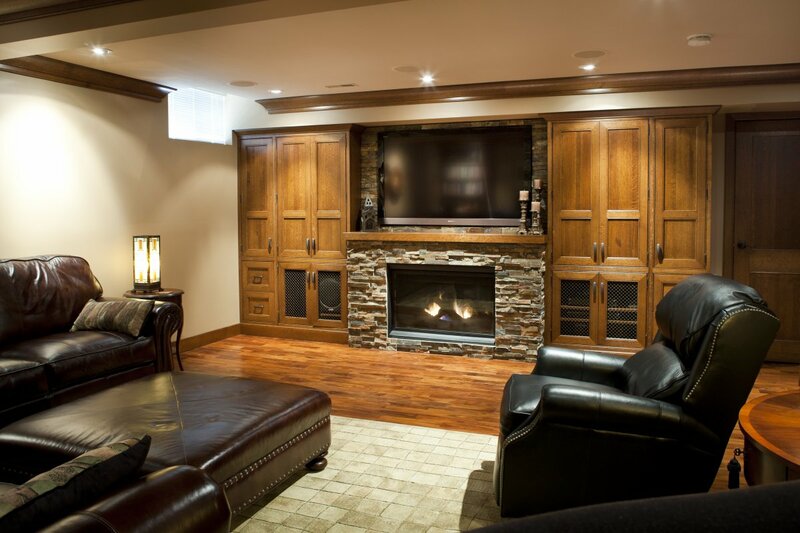 All photos are from projects done by Enns Cabinetry. None of the pictures have been taken from other sources. Select any picture to see them larger.